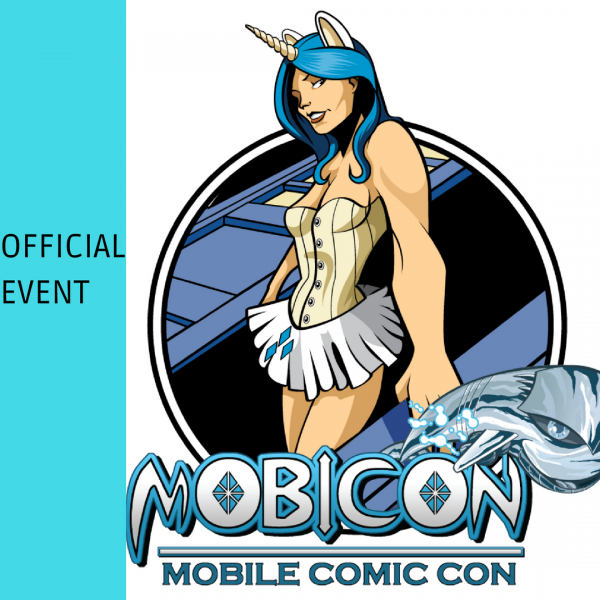 Mobicon's Annual Cosplay Contest! What fun is a convention full of cosplayers without a little competition. That's right bring your best and show it off! Our costume contest is one of the most popular events during the convention.